The Marriage Equality Debate: Why Is This Even a Blog Post? Those who defend unequal rights for other people will always end up embarrassingly on the wrong side of history. Those who think that one group of people’s discomfort with the lives of other people is solid footing of laws are missing some fundamentals on how our government was set to function. Those whose lives, loves, families, or marriages are threatened by anyone else’s love or happiness would do better to look at what’s lacking in their homes than what takes place in others. There is poverty, struggle, violence, global warming, and a host of other problems in the country, and the world. Who can marry who is a silly thing to debate. Consenting adults who (hopefully) love each other. There. Debate solved. Next. Longer, more thoughtful posts hopefully to come soon. But in the meantime here are a few things that have been jumbling around in my brain today (in no particular order). 1. Leaning In — We haven’t even read it yet and already my book club spent at least an hour talking about the topics covered in Sheryl Sandberg’s new book: Lean In. Even though her PR person turned me down for an interview with Sandberg, I’m still interested to read this book and follow the debate that will stem from it. 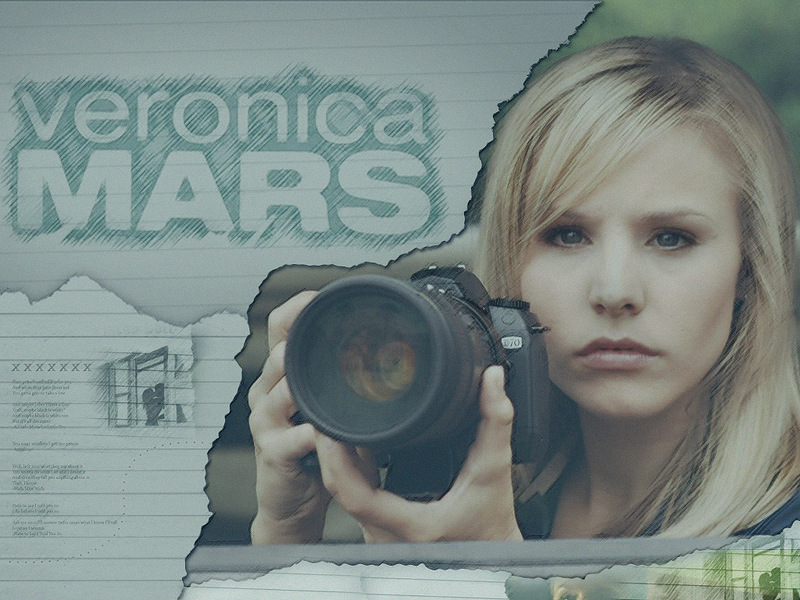 As anyone who frequents the same corners of the Internet as me is already well aware–the very awesome short-lived TV series Veronica Mars is being made into a movie, to be released next year. All because of the support of viewers like you. Creator Rob Thomas (no not that one), and star Kristen Bell (yes, that one) started a Kickstarter campaign this morning to fund The Veronica Mars Movie that Warner Bros. reportedly thought there wouldn’t be enough support to make. Well, support there was — in the form of a Kickstarter record-breaking response. They had the $2 million they needed to fund the movie in less than 12 hours (the goal was 30 days)…and the donations keep pouring in. This just makes me so happy…because while the show aired from 2004-2007, I just discovered it a few months ago. In fact, I just watched the final cliff-hanger episode on Sunday night, and felt that sad, empty feeling when something that’s brought you joy is over. Sound a bit dramatic? Sure. But still, that’s how I operate. When I read an amazing book, I’m sad when it ends, and then I want to read the rest of the author’s books (I’m looking at you Orwell, Steinbeck, Bradbury, Atwood, Berg). When I discover a song or album or band that I love, I will play and sing the song until Mark begs me to stop. 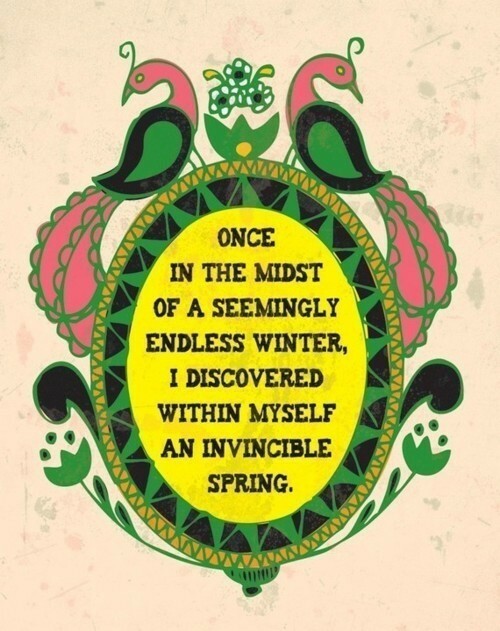 And when I enter a world like the Gilmore Girls’ Stars Hollow, or Veronica Mars’ Neptune, CA with a complete DVD set and long cold winter nights, I get wrapped up. I have been wrapped up in Veronica’s world in the last couple of months–the show’s characters were appearing in my dreams…and then Sunday night it was all over. So imagine my happiness at today’s news. I can in no way afford to, but backing the movie at the $2,500 level to get a role as an extra in the movie and lunch with the cast did cross my mind. As it is I pledged enough to get a DVD, script, and shirt –money well spent. Now some want to rain on the teen sleuth-loving parade and point out that this is a big studio movie and that people with more money than you or me are trying to make and if you are going to give your money to a campaign you should fund a charity or an independent art. The two of course are not mutually exclusive. I have a small amount of disposable income–some of it I spend on charitable giving, and some on entertainment. Is this a movie that has a big studio behind it–yes. Could they fund it if they wanted to? Absolutely. Would they have done it if thousands of fans asked nicely and persistently. Nope. I spent $50 to for a DVD and lots of other goodies of a movie that I am really excited for. People with more money spent a couple thousand for the once in a lifetime experience of being IN A MOVIE…I’m pretty sure that there are a lot of stupider stuff people waste their money on. But does this mean something bigger for corporate fat cats believing that they can just make the poor masses pay to make their movies? Maybe. But the bottom line for the fans of the series still feels like a victory–we wanted something that didn’t seem possible and then in the span of 12-hours it became real. So about that Gilmore Girls movie…..